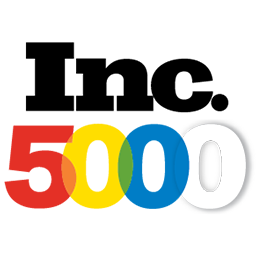 I still cant believe that I made the Inc. 5000 list of fastest growing private companies. I am still a 1 employee company and work from home. You can be successful at anything you want, just comes down to how bad you want it. 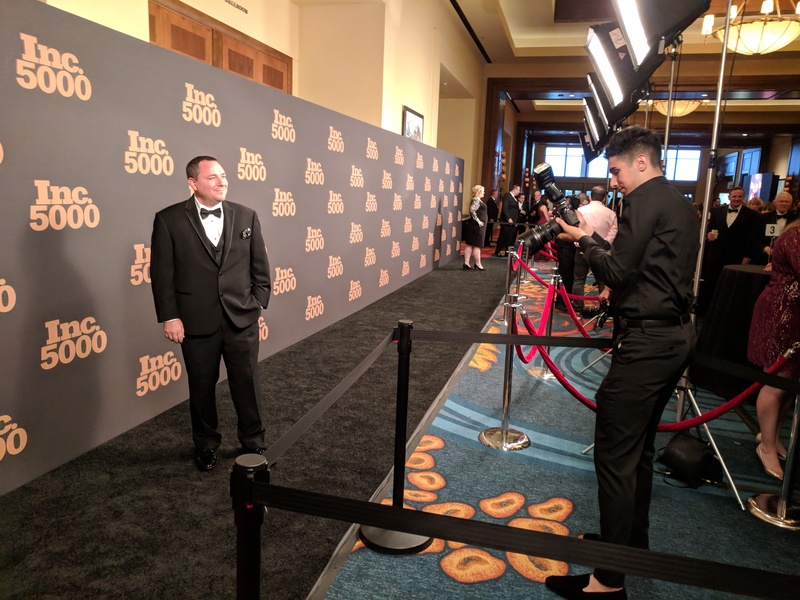 The Inc 5000 gala in San Antonio was a great time, met some really smart entrepreneurs and enjoyed the event. My lead generation business is the main reason why I made the Inc. 5000. Lead generation is an amazing business because it is very scalable and additional resources are not required to generate over 7 figures per year. If you are interested in learning how to start your own business from home and learn from someone who has obviously had some success, then click here. If you are interested in buying leads, then click here.